MD Electric, Inc. a certified woman-owned business, was founded during the height of the recession in 2011. 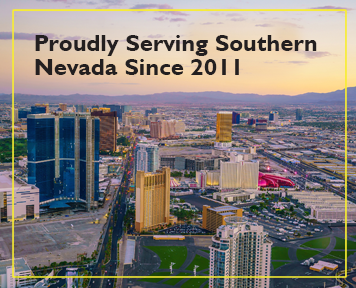 We provide consistent, quality electrical contracting to the local Las Vegas area. As an independent, family run business we are able to keep our costs down and personal control over our projects.